These additional resources are available to support out-of-school time programs building Fit Foundations. Afterschool: Key to Health and Wellness for Pre-teens and Teens – Afterschool Alliance, 2010. Better Health, Better Learning: Research on Improving Student Health and Academic Success – SCORE, July 2017. The State of Obesity in Tennessee – The State of Obesity: Better Policies for a Healthier America, August 2017. Importance of Physical Activity – U.S. Department of Health & Human Services, January 26, 2017. National AfterSchool Association’s Healthy Eating & Physical Activity (HEPA) Standards – National AfterSchool Association. 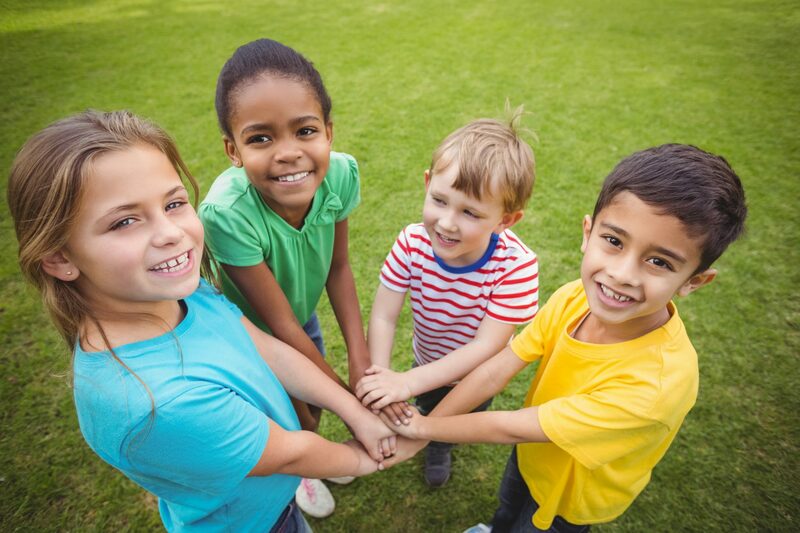 Health Equity Messaging Resource – Afterschool Alliance and Voices for Healthy kids. Easy Exercises for Teens – TeensHealth from Nemours, September 2015. Kids and Exercise – KidsHealth from Nemours, December 2016. The Math of Fitness (PDF) – Andrews University. Youth Fitness: Games for Kids – American Council on Exercise, September 10, 2015. Healthy Food for Kids: Easy Tips to Help Your Children and Teens Eat Healthier – HelpGuide.org, March 2018. Healthy Snack Ideas for Kids – Video – Dairy Council of California. Nutrition for Your Preteen: Ages 9 through 12 Years (PDF) – Lancaster General Health. Recipes for Healthy Kids Cookbook for Homes (PDF) – USDA Team Nutrition, September 2013. Feeding Kids in Tennessee During Summer: Seamless Summer Option and the Summer Food Service Program – Tennessee Department of Education and Tennessee Department of Human Services. Summer Learning Programs Nourish Kids’ Bodies and Minds 2013 Survey – Afterschool Alliance, 2013. 11 Ways to Encourage Your Child to Be Physically Active – American Academy of Pediatrics, November 18, 2015. Children’s Health: Ensuring screen time quality – Mayo Clinic. Brief article from Mayo Clinic provides research and tips on limiting your child’s screen time. Let’s Get Moving! Making physical activity part of your family’s daily routine. – Doernbecher Children’s Hospital. Help Your Child Grow Up Healthy and Strong (PDF) – U.S. Department of Education. BMI Percentile Calculator for Child and Teen – Centers for Disease Control and Prevention. Screen-Free Week – Campaign for a Commercial-Free Childhood.